Why Rent from Golden West? No upfront capital is required because you don’t have to buy the product. Inventory control with itemization by product usage fluctuation, and if the size of your business changes, we can decrease or add product as requested. 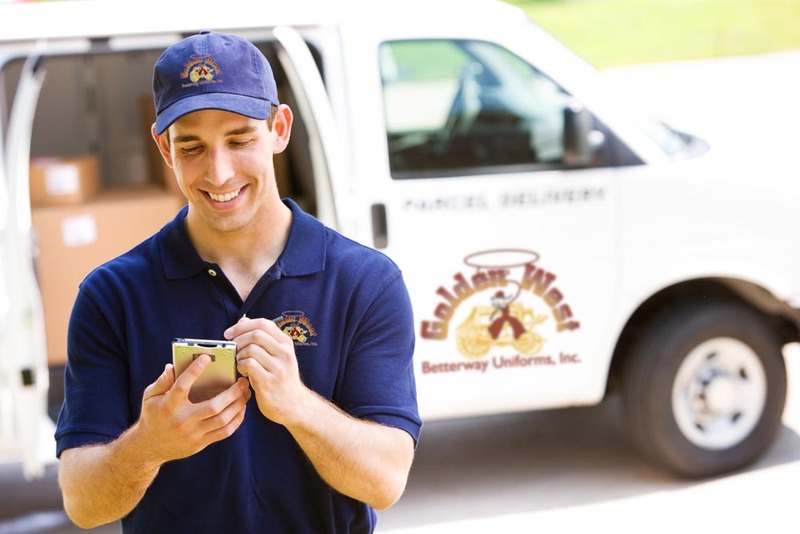 Guaranteed professionally-cleaned items delivered to you, ready to use. Professional on-site needs analysis of your facility to ensure the right look and fit. I want to thank you for your business and tell you that I really appreciate your excellent service for the past 9 years. It has been a pleasure doing business with you. Your custom logo mats and towels are one of a kind. Working with you has been great and I plan to continue doing business with you and Golden West. For 17 years my company and Golden West Betterway Uniform, Inc. have been doing business together. Over these years we have grown to 17 locations and Golden West, you have been there with us at each new location’s opening. 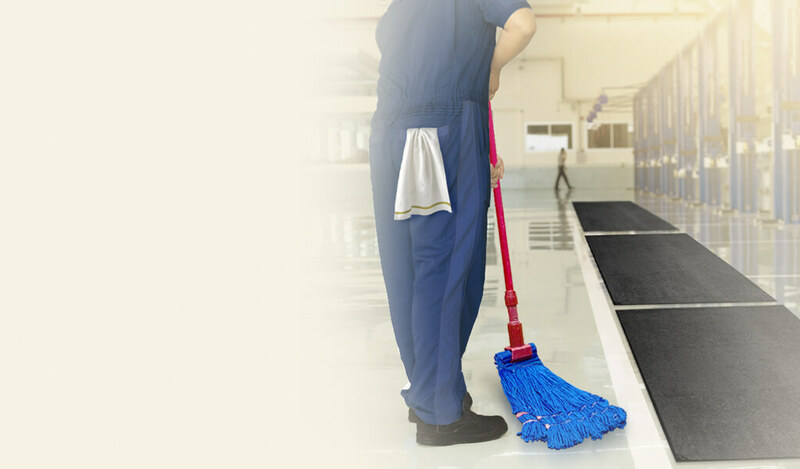 With each new location utilizing your services, reinforces the benefits such as all the cost savings on our floor’s maintenances in labor, time, and materials. Not to mention, the best benefit is the reinforcement to our clients with great logo mats Golden West provides and keeps clean for us. Plus another for advertising our name never hurts. As they say, IMAGE is everything! We have always had excellent service from Golden West as well from all their Reps. Whenever we have a question or we need any extra service, Golden West has always been there to cover our needs. Our company has used Golden West for cleaning our uniforms, shop rags, and rug cleaning. They have been our #1 vendor for years. They are always there whenever we need them. Thank you Golden West for the excellent service that you offer us and for your friendly and always respectful reps. Whenever we have any questions they always have the right answers. Golden West has always been very flexible with our schedule and all of our needs. We have always had excellent service from Walter at Golden West. We have also had excellent service from all the representatives at Golden West. Whenever we have questions or are out of towels they are always quick to respond. Customer service has been great! Thank you! We have continuously, for 11 years, had incomparable quality service with Golden West Betterway Uniforms, Inc.
Golden West has been a #1 vendor to us for years. Their service has been there for us whenever needed. © 2019 Golden West Betterway Uniforms, Inc.